Abogados & Asesores Europeos S.L was founded in 1997, though one of the founding partners had already began his activity as a lawyer in L’ Alfàs del Pi in May 1992. 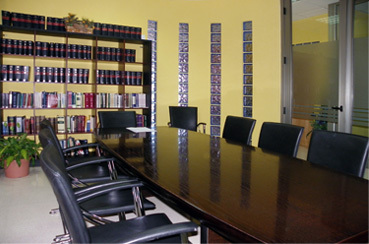 At present, the office is composed of four lawyers, three of which are partners. From the start, the office has always aimed to give a personalized customer service, trying to assist our clients in their mother tongue. Amongst our customers, we have private and company clients from almost all European nationalities.